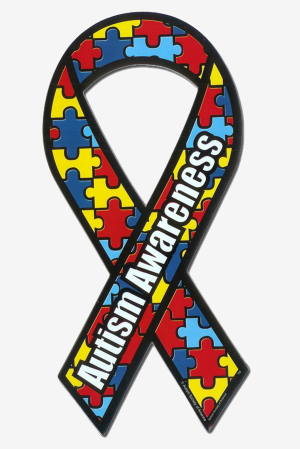 Asperger’s Syndrome and Anita’s visceral life story will reach out and grab you. A MUST READ for Asperger’s, their families, friends, educators, employers, and fellow employees -New York Times Bestselling Author Joe Weber While Asperger’s Syndrome: When Life Hands You Lemons, Make Lemonade presents the touching memoir of author Anita Lesko’s life living with Asperger’s syndrome, it also serves as a motivational and inspirational journey through life in the shoes of someone living with the condition. Asperger’s Syndrome and Anita’s visceral life story will reach out and grab you. 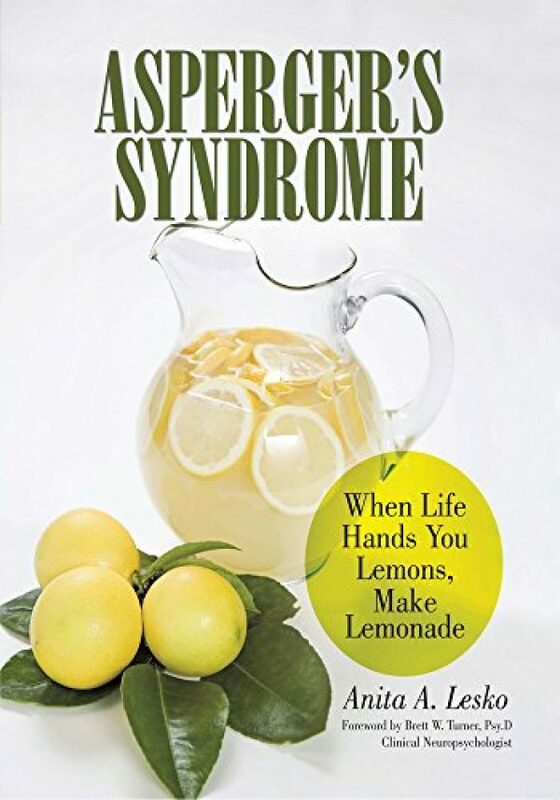 A MUST READ for Asperger’s, their families, friends, educators, employers, and fellow employees -New York Times Bestselling Author Joe Weber While Asperger’s Syndrome: When Life Hands You Lemons, Make Lemonade presents the touching memoir of author Anita Lesko’s life living with Asperger’s syndrome, it also serves as a motivational and inspirational journey through life in the shoes of someone living with the condition. Lesko recalls the challenges she has faced going through life as an “Aspie” as people with Asperger’s are sometimes called. She also shares her accomplishments. 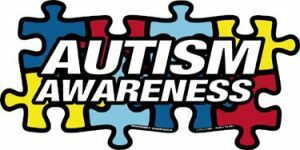 She offers advice and guidance to parents, educators, and everyone with this syndrome. 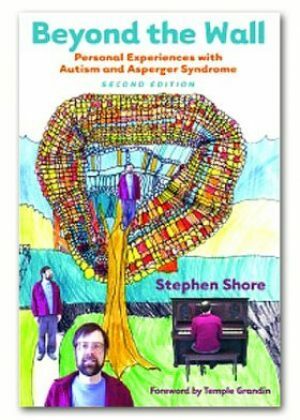 Having gone through life until the age of nearly fifty before discovering she had Asperger’s, she presents a very unique perspective on her past, analyzing her life and her loves to this point. She hopes to help others with Asperger’s syndrome-to provide hope and encouragement that someone with Asperger’s is just as capable of leading a very rich, exciting, and productive life as anyone else. She provides an unrelenting look into the mind of someone with Asperger’s Syndrome, explaining that it is not a disease but a way of life. Her story is an inspiration to anyone who is different, in whatever way that may be. It focuses on the gifts she has been given rather than on her shortcomings.